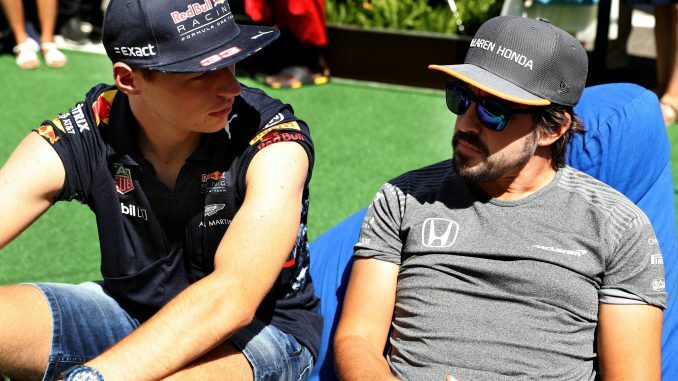 Christian Horner has all but ruled out the possibility of Red Bull signing Fernando Alonso to replace Daniel Ricciardo for the 2019 Formula 1 season. Red Bull need another driver to join Max Verstappen next year after Ricciardo revealed he’s moving to Renault at the end of the current campaign. 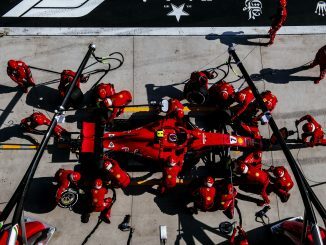 In an interview with F1’s Beyond the Grid podcast, the Red Bull team principal insisted he has huge respect for the two-time F1 world champion, but admitted it’s “very difficult” to see him joining the team. Horner said Alonso tends to cause chaos when he joins a team, and that it wouldn’t be the “healthiest” thing for Red Bull. Instead, Horner confirmed Red Bull want to promote from within, giving the seat to a driver who is already part of the Red Bull family. 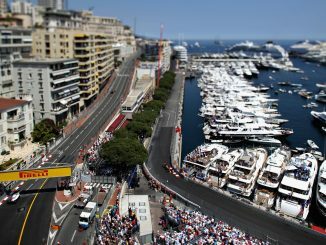 Carlos Sainz and Pierre Gasly have both been linked with the vacancy. He insists they have several great talents under contract, and that a decision will be made once the team has evaluated all of the options. Alonso doesn’t seem too concerned by the snub. He quickly took to Twitter to describe Horner’s remarks as “definitely one of the best things ever”, along with a string of crying with laughter emojis. 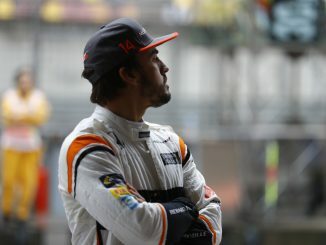 Alonso’s F1 future is also uncertain, with suggestions that he could move to IndyCar with McLaren in a bid to win the Indy 500 and complete the Triple Crown of Motorsport, having won the 24 Hours of Le Mans earlier this year. Sainz is currently on loan from Red Bull at Renault, but won’t be continuing with the French team next year as a result of Ricciardo’s move. Meanwhile, Gasly has impressed at Toro Rosso, securing a fourth-placed finish in Bahrain, and comes with a year’s experience working with the Honda engine, which Red Bull will be using from next year.